3. 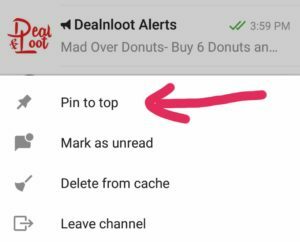 Click on “Join” once you open the “Dealnloot Alerts” Channel. 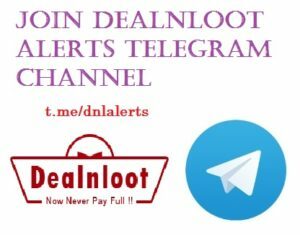 What will you get in Dealnloot Alerts Channel ? 1. 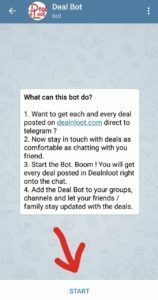 Want to get each and every deal posted on Dealnloot direct to telegram ? 4. Click on it and Start the Bot. Boom ! 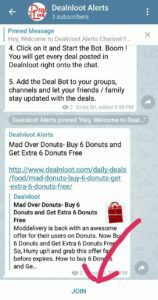 You will get every deal posted in Dealnloot right onto the chat. 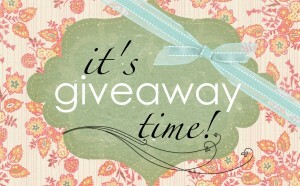 I have won the contest and it was expected that you will contact me before Sunday as per your post .May I know the problem?? ?